Bhubaneswar: The Biju Janata Dal (BJD) has decided to demand special category state status for Odisha in the winter session of Parliament beginning 11 December, besides raising other issues. The decision was taken at the BJD parliamentary party meeting held under the chairmanship of its president and state chief minister Naveen Patnaik at Naveen Niwas in Bhubaneswar on Sunday. 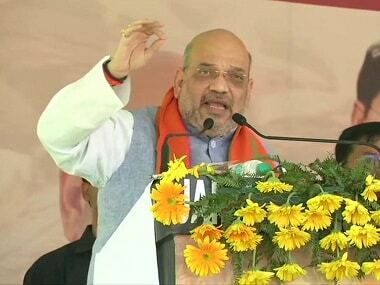 "The foremost issue that will be raised in both the Houses is special category status to Odisha. This demand will also be raised by leaders of some other states. 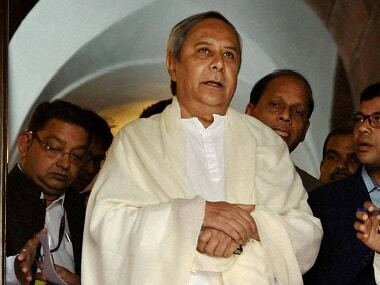 So we are in talks with them as well," said BJD Rajya Sabha member Pratap Deb. The party will also demand 33 percent reservation for women in Parliament and state assemblies. "Odisha Assembly has already passed a resolution for 33 percent reservation for women in Parliament and Assemblies. Senior leaders of the BJD will also be meeting other regional and national party leaders for the passing of the Bill in Parliament. And, all of us will be raising this in the upcoming session," said Deb. Earlier, the chief minister had requested Prime Minister Narendra Modi to take the lead in ensuring one-third reservation for women in Parliament and state Assemblies. The party has also decided to raise the issue of Cyclone Titli relief assistance. "Odisha is yet to receive monetary assistance for Cyclone Titli. The Central team had visited Odisha in the aftermath of Cyclone Titli and had praised our disaster-preparedness. However, funds have still not been sanctioned for Odisha. 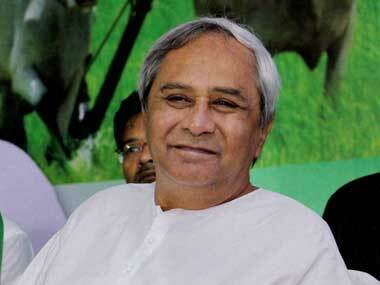 The state has been overlooked by the Centre," said the BJD leader.